Major thank you to Darque at Darque Dreamer Reads for tagging me! Go show her some love on her amazing blog! (: How do you keep track of your TBR pile? I use GoodReads for the majority of my TBR pile. 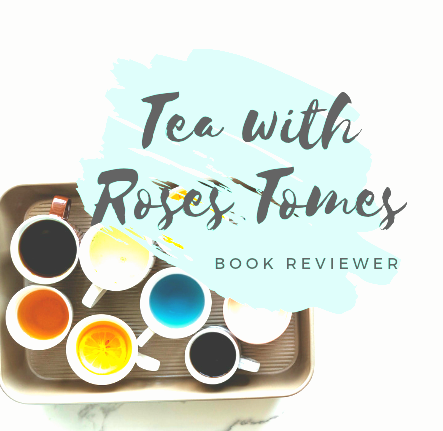 I have a blog notebook that keeps track of other books from NetGalley and other… Continue reading The TBR Tag!